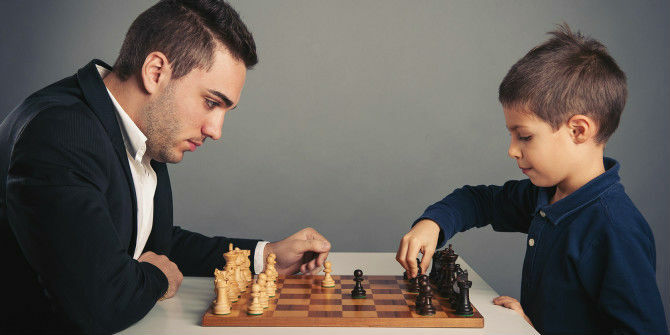 Child chess prodigies are not made overnight, but here’s how they’re trained. 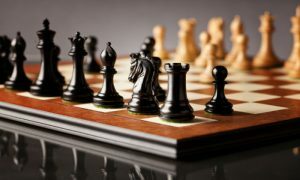 Some chess prodigies are a result of an immense amount of innate talent coming to bear down on the chessboard, while others are the product of years of hard labor and intensive study. Most are a mixture of both. But how do children become chess prodigies in the earliest years of their lives? Well, as it turns out, the answer to that question depends on who you ask. 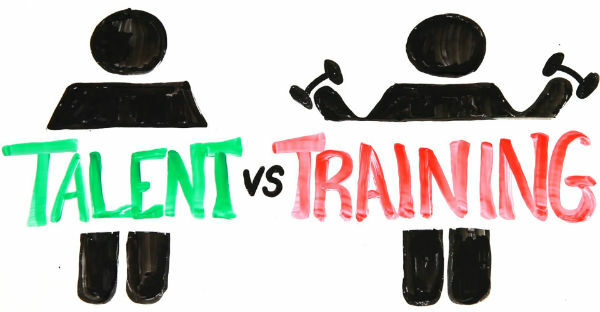 At its heart, this argument goes straight back to the classic nature vs. nurture dichotomy. 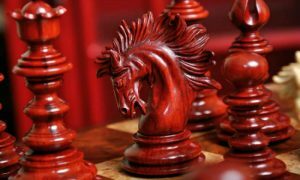 Are chess prodigies so good at chess because of their natural abilities, ie, their nature, or because of the way that they were raised and trained; their nurture? The young age of these players seems to suggest to some that nature is the more important element at play in these situations. After all, how much meaningful training and study could they have fit into such a short life? Common theories of genius have discovered that it takes about 10,000 hours of dedicated practice to become a master of a certain skill. It may seem impossible to fathom how these young players would be able to fit such a sum into their short lives and still have time for daily activities like playing with their friends, relaxing, and eating 3 solid meals! 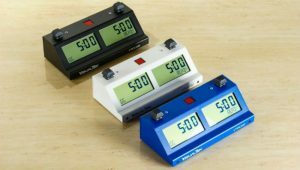 It seems unlikely, but it is true that many child chess prodigies, who have only been living for about 80,000 hours, have already put in the requisite 10,000 hours or more needed to achieve mastery over the game. If you’re having trouble believing that, just look at László Polgár. He was a man who deeply believed that nurture was the only significant factor in raising a genius. To test this theory, he and his wife agreed to homeschool all three of their daughters, forsaking the “well rounded” curriculums of the public schools, which they thought led to nothing but mediocre minds, and instilling their own system of intense, focused study. The subject? Chess. László worked with his girls day and night, teaching them the basics of chess and, overtime, the more sophisticated strategies. He started with his oldest daughter, Susan Polgár, but over time, the younger daughters – Sophia and Judit, became interested and began to spy on their private lessons. 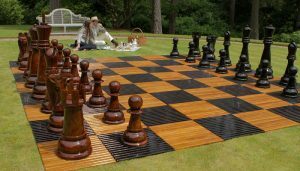 Before long, all of the girls had taken up chess and would play intense games against each other, their father, and any local challenger who wasn’t too embarrassed to be beaten by a little girl. Sophia was acknowledged as the most talented of the three, but she lost interest in the game in adulthood. Judit was slow to learn, but very hard working, and is now the top rated female player in the world, and the 8th strongest active chess player, period. Playing blindfolded games of blitz chess was their idea of relaxation from their focused chess studies, so these girls ate, slept, and breathed chess almost every moment of every day. A man who deeply believed that nurture was the only significant factor in raising a genius – László Polgár and his daughters: Susan, Sophia & Judit. Just as he had predicted, this focused attention to one particular subject led the Polgár girls to become three of the strongest female chess players in history. Now, what are the chances that three naturally talented chess geniuses would be born to a man who firmly believed in nurture over nature? László was lucky, in that the girls may easily have rebelled against his strict regimen if they weren’t so interested in the game. For the Polgár sisters at least, it seems that the level of interest in a certain subject was more indicative of success than the level of innate talent the child was born with. On the other side of the spectrum, we have current reigning World Chess Champion, Magnus Carlsen. Carlsen first earned his grandmaster title at the age of 13 years and 148 days, at that time breaking the record for the youngest grandmaster ever, (A record which has since been broken again). In contrast with the focused study of the Polgár sisters’ childhood, Carlsen appears to have had a relatively normal childhood, complete with a well-rounded, public school education. He was occasionally tutored by his parents while on the road for certain chess tournaments, but for the most part, he remained enrolled in public schooling, with all the frustrations, friends, and fun that it brings. He was on the soccer team for many years and maintained many interests outside of chess, including Viking history. This typical upbringing shines through as the now 25 year old chess star continues to dominate the chess scene, making him the most popular chess icon since Bobby Fischer, with none of the ensuing eccentricities. For all intents and purposes, Carlsen is a totally normal guy, and a chess genius. 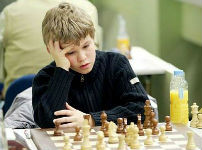 A natural talent – First earned his grandmaster title at the age of 13, Magnus Carlsen. This normalcy could be contributed to his immense natural talent for the game allowing him to pursue other interests during childhood while still advancing at an incredible rate. It is unlikely that the Polgár sisters, except for possibly Sophia, would have been able to expand their horizons as much as Carlsen has and still achieve the great chess results that they did. 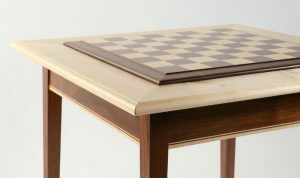 Due to a difference in natural talent, the Polgárs had to work much harder and put more dedication into something that seemed to come almost effortlessly to Carlsen. Sure, Carlsen went through a significant amount of training in his young life, but it was nothing compared to that of the Polgár sisters and many other child chess prodigies. He has been able to achieve superior results with less work because of his natural talent, so the nature side of the argument can’t be totally ignored. 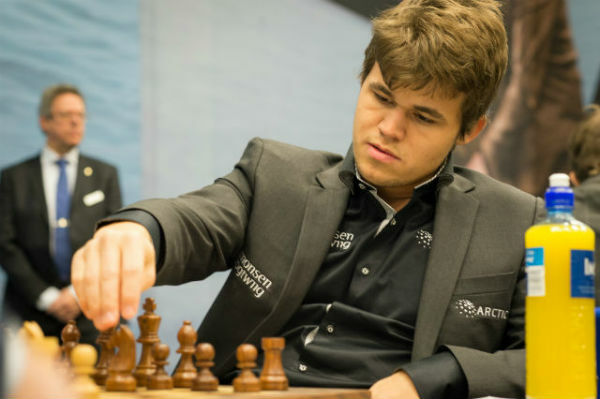 We’ve seen the story of the Polgár sisters and how they clawed their way to the top rankings of chess on hard work alone, but we’ve also read about Magnus Carlsen’s laid back approach to chess that has managed to rocket him to the position of best in the world. Surely, after seeing these two examples, there can’t be a one-size-fits-all solution that will work for everyone. If you’re looking for a surefire way to raise a chess prodigy, you might take inspiration from László Polgár. After all, he was able to raise not one but three chess prodigies at a time when there had been very, very few females seated at a chess board at all! Surely that must mean that anyone can become a chess prodigy with the proper training, right? Well, no. 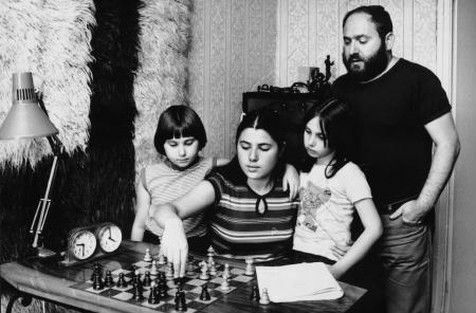 There are many sad stories of children whose parents attempted to force them to become chess prodigies through rigorous training, but they never made the cut – though it wasn’t through lack of hard work. 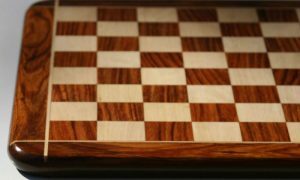 If you force hours per day of chess training on a child who simply is not that interested in chess, you will not come out the other side with a happy and healthy chess prodigy, it’s just a recipe for disaster. The child will rebel against your rigid system, will not achieve the results you wanted, and your relationship with them will be damaged as well. 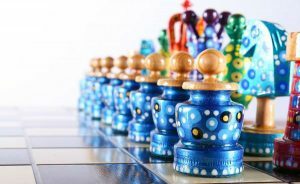 You need to have a child with a certain level of interest in chess as well as the desire to master it, and that usually comes when the child is instilled with a fair bit of natural ability. The magnitude of their natural ability isn’t critical, but you can’t make something out of nothing. 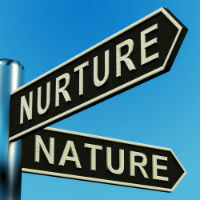 The nature vs. nurture debate has raged on for decades already and will continue to rage on for decades more. Perhaps the truest answer is that we are all products of both our nature and our nurture, but the ratio is different in each individual. Because of these person to person differences, science may never find a satisfactory answer to its debate. All we know for sure is that the youngest grandmaster record will keep being broken.